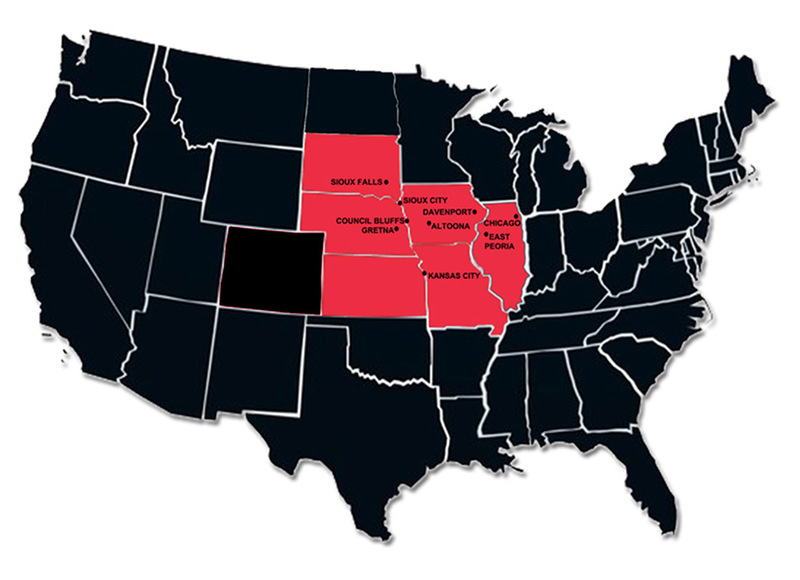 For over thae past 38 years, Jim Hawk Truck Trailers has become the largest and most respected dealer of semi-truck trailers throughout the Midwest. Jim Hawk Truck Trailers offers a comprehensive line of trailers from the industry’s most respected brands as well as a full line of parts, service, and rentals. Our emphasis to deliver great service both during and after the sale has allowed us to build a very large and loyal customer base across our region. We want to provide you with great products and the best possible service available for all of your transportation related needs. 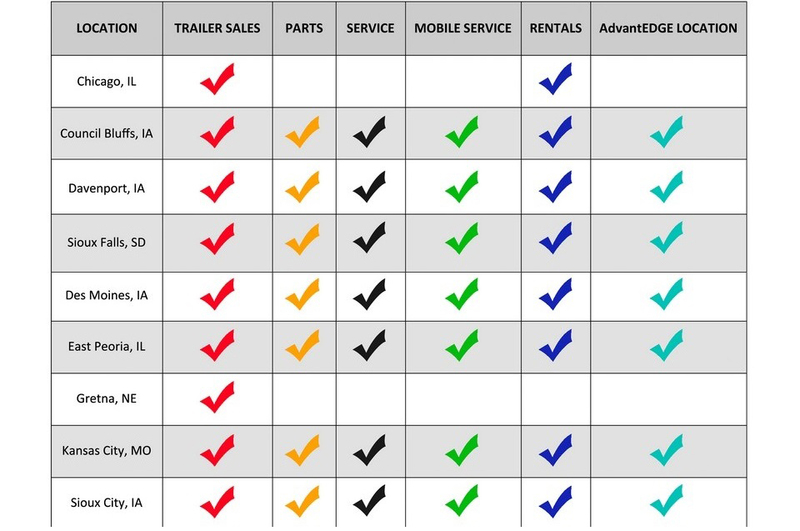 From financing and leasing to service, parts and rentals, Jim Hawk Truck Trailers would like to earn your business!